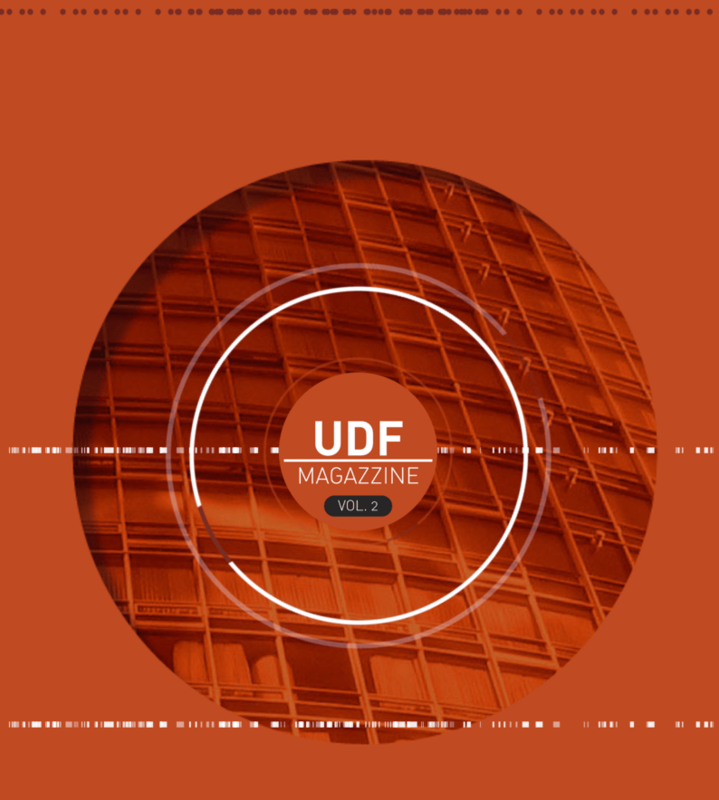 Today we launch our UDF Vol. 2 of our magazzine about design, architecture, art and inspiration, there you can find our monthly inspiration article were the most amazing logos, packages and everything graphic design can be found from all around the world. 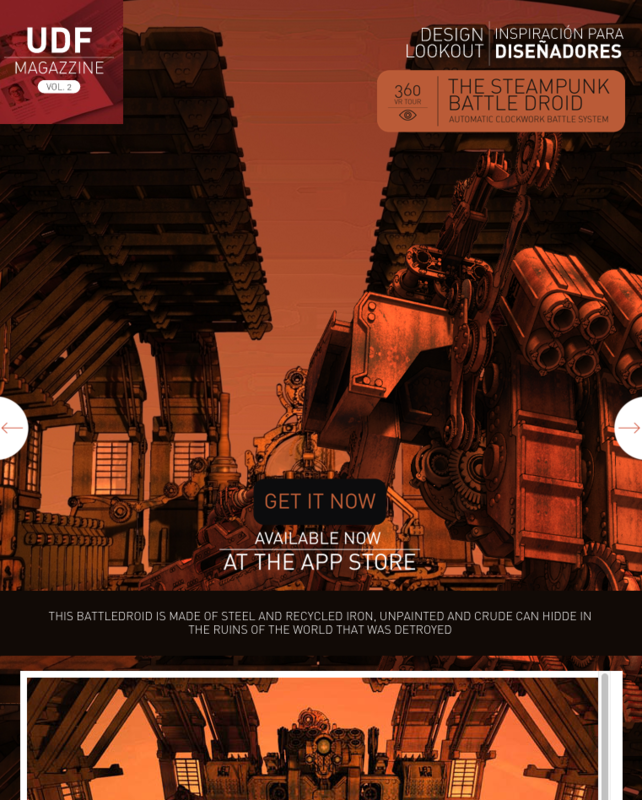 UDF also looks for amazing artist all around the world from any art, from digital painting to sculpture, from painters to digital 3D modelers. We look for the best so you can get a good idea before start your own project. Please buy and share the love, so we can do more books and magazzines on our young startup project. We work hard to bring you the best contents and references so you can start your projects with a good reference and do a better job. Inside you will find interactive books from our apps “One Small World” and “The Book of Impossible Machines”, our design magazine UDF which speaks about design, architecture and art, and novels and art books and even more, also we offer our annual year pass which will give you access to all our books for a single price for a full year. All our books has been updated with new interactive objects for your visual pleasure.